Hot off the heels of a $69.2 million investment in five Northern Ontario communities, the federal government has announced that six Northwestern Ontario communities are set to receive roughly $4.03 million in funding for high-speed internet. According to an October 10th, 2017 media release, as per the federal government’s Connect to Innovate program, Bell Canada will build a “new fibre-optic backbone in the communities of Stratton, Minahico, Madsen, the Nigigoonsiminikaaning First Nation, the Anishinaabeg of Naongashiing, and Kejick (Iskatewizaagegan #39 Independent First Nation). The Connect to Innovate program is a $500 million fund tasked with improving high-speed internet access in rural and remote communities across the country. Rural and remote communities in Nunavut, Quebec and Ontario have all received high-speed internet funding. In December 2016, the CRTC — Canada’s telecom watchdog — declared that access to broadband internet was a basic service. In doing so, the CRTC also established a $750 million fund aimed at improving telecom service across the country. It’s easy to assume that the Connect to Innovate program is part of the CRTC’s efforts. However, Connect to Innovate is actually a separate federal government attempt to bring improved internet service to Canadians, and funding was allocated as per the government’s 2016 budget. 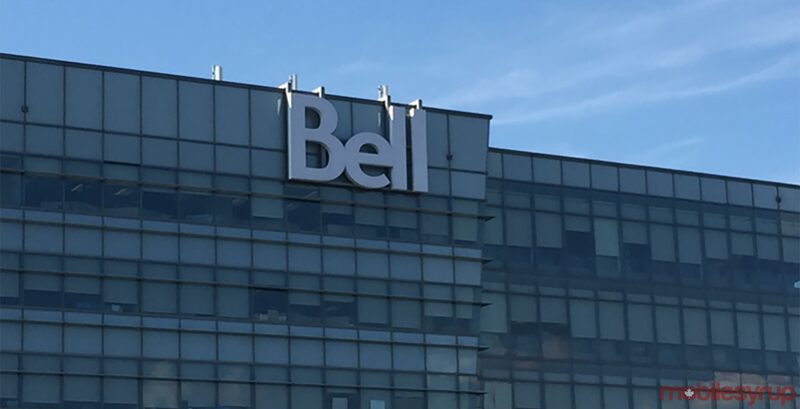 Still, companies looking to improve access to internet are able to dip into both the CRTC’s $750 million and the federal government’s $500 million funds.